We can achieve greater impact for our region when we work together. Learn about the many ways you can partner with the Community Foundation to make a difference. We are saddened to share that our former President & CEO, Darcy Oman, passed away on Friday, March 29. She will be remembered for her outstanding work ethic, her entrepreneurial spirit and her unwavering belief in the power of collective philanthropy to improve the quality of life in the Greater Richmond region. 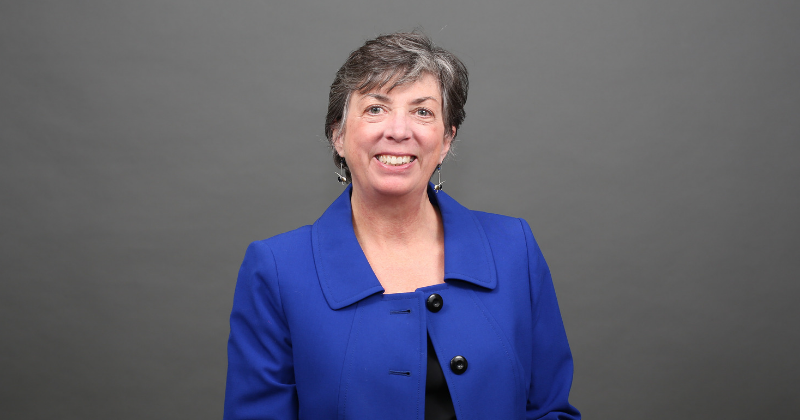 Over the course of her 30-year career with the Foundation, Darcy aligned people, ideas and resources to touch nearly every aspect of community life in the Richmond region, from arts and education to health and homelessness. We will honor her legacy in the best way we know how — by building a culture of philanthropy and service that empowers people to make a difference in our community. 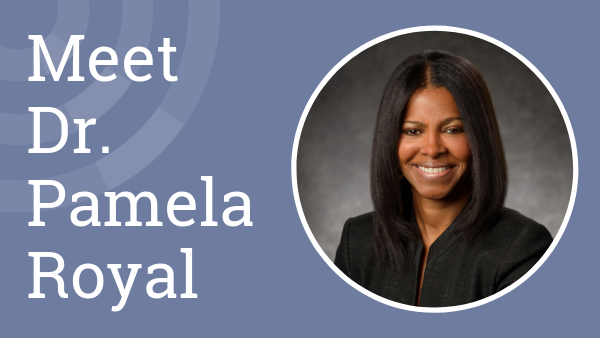 We are pleased to introduce Dr. Pamela Royal as our new board chair, a role she will hold through 2020. Recently, we had the chance to ask her about her inspirations and what fuels her optimism for our future.